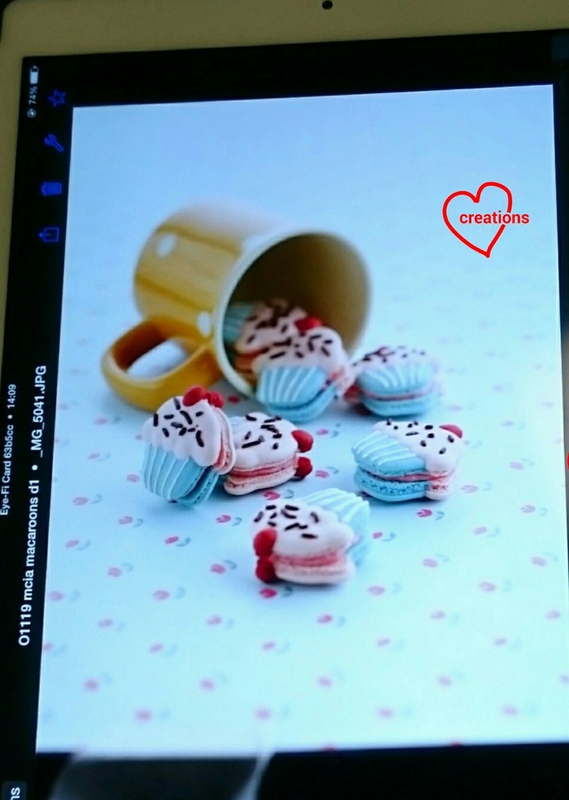 *Update (26/4/17): The Chinese edition of Creative Baking: Macarons is in print! Available only in Hong Kong, Taiwan and Macau. Readers from Taiwan are advised to purchase from online store at this stage. 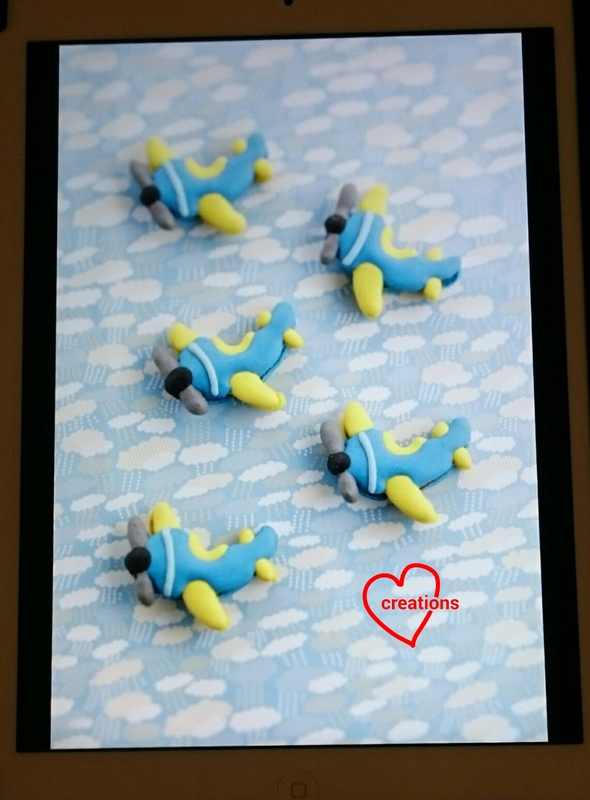 *Update (14/6/16): Creative Baking: Macarons is now available on Amazon! *Update (13/4/16): Great news! 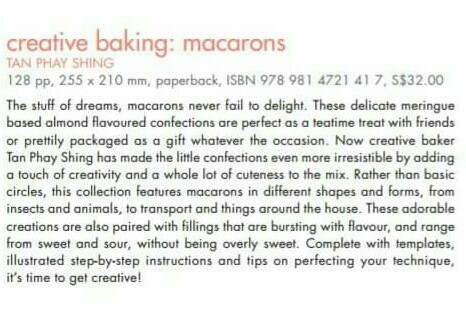 Creative Baking: Macarons is now available on Book Depository! *Update (29/3/16): I have included a section at the end of this post to answer any queries that readers may have. Some have contacted me in private but I thought it would be good to collect all the queries and record it here. 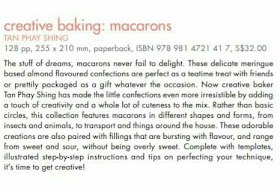 * Update (8/3/16): Creative Baking: Macarons is available at all leading bookstores :). *Update (19/2/16): Great news! 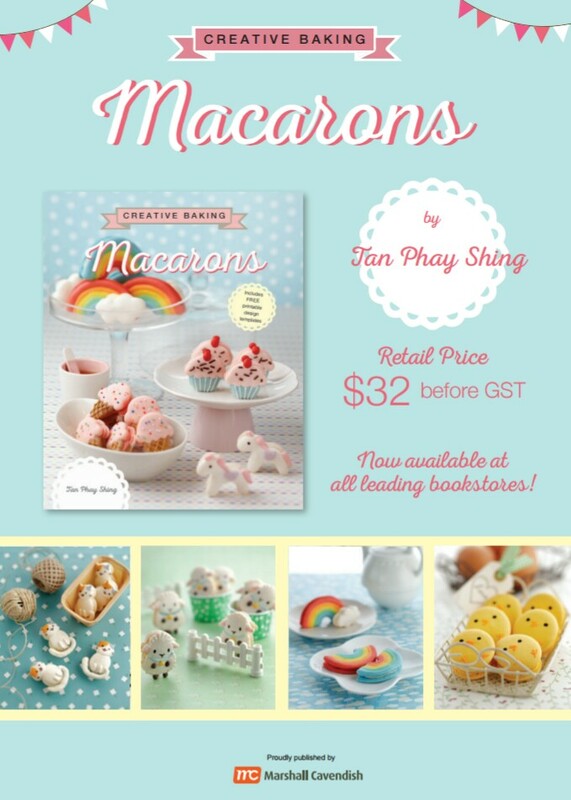 Creative Baking: Macarons is available for preorders in Malaysia from MPH! Click on this link to find out more and take advantage of the 20% discount! The book will also be available on Amazon in the near future. Will post the updates here when the time comes! Here's a short write-up on what the book is about, taken from the Marshall Cavendish 2016 catalog under the Cuisine section. The photoshoot is finally over!! 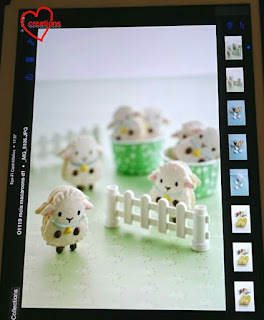 I am sharing this post to let you have a sneak preview of the Creative Baking: Macarons book that is going to be published by Marshall Cavendish :). It's been a privilege and joy to work with the same talented team as the one that helped on Creative Baking: Chiffon Cakes. Unlike the photoshoots for chiffon cakes that were spread over a few weeks and 3 sessions, the photoshoot for macarons took place over 2 consecutive days with the team from Marshall Cavendish and Hongde Photography working overtime on both days to complete the shoot. Thank you all for your hard work! Still amazed at the professionalism and spontaneous creativity that the team displayed! It was a hectic two days but we had our moments of cute overload. My favorite dose of cute overload is this bunch of sheep :). The book is not just all about pretty pictures. 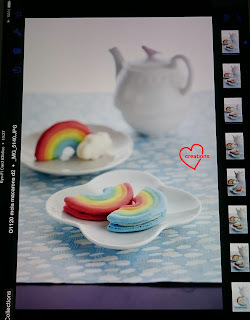 There will be sections covering the basics, use of natural ingredients for colouring macarons, different types of fillings that are not too sweet, FAQs, and recipes and templates are provided for all 30 designs featured in the book. If you think that macarons are too difficult to make for homebakers, fret not! My first attempt at macarons did not look like macarons at all! But with more practice and knowledge of what is needed for a batch of successful macarons, I managed to churn out macarons that are good and cute! The Italian method is used for all recipes, which is more forgiving and foolproof than the French method. Susanne and I are also very thankful for the generous support of Phoon Huat and Chew's eggs for providing ingredients that we needed for the photoshoots. Thankful to my hubby who helped to take care of our kids while I was busy with the photoshoot, and to the kids for providing us with toys and even artwork as props. 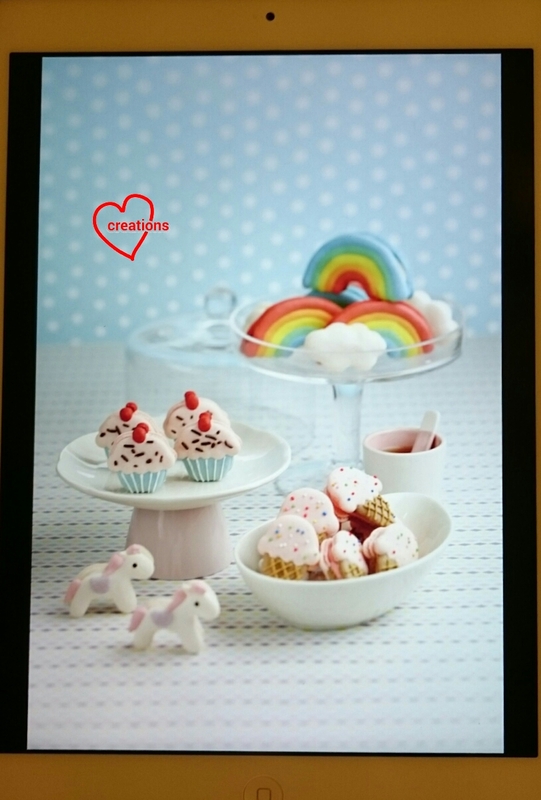 Creative Baking: Macarons is scheduled to be out at Kinokuniya, Times and bigger Popular stores in March 2016. Really thank God and the team again! I am including the following section for readers' queries. Will update now and then if necessary. 1. Can I reduce the recipe by half? Yes you may divide all ingredients by two and work with a 100g almond meal recipe. I have included 200g almond meal as the basic recipe as some people may have difficulty working with small quantities of egg whites when preparing the Italian meringue. But I have worked with half the amount and it's OK too :). 2. Do I turn on the fan in the oven when baking macarons? Please don't. My apologies for not including this detail in the book. You may end up with browned and/or lopsided shells. You may turn the fan on for the first minute just to stabilize the oven temperature if it drops too much when you first place the tray of macaron shells in. But don't leave it on for too long or your shells won't turn out well. 3. Must I use an oven thermometer at all times? Yes!! Well this question wasn't asked but I realised that many homebakers assume that their actual oven temperature is exactly what is set on the oven. Home ovens can be off by 10-20°C so it is crucial for an oven thermometer to be in the oven during baking at all times. It's an inexpensive investment that is necessary. I use a cheap basic built-in oven with analog functions at home but rely on the thermometer (which costs $10) to achieve better temperature control. 4. Why is my batter runny even if I just folded until no traces of meringue is seen? Chances are you didn't beat your egg whites until soft peak stage before adding the syrup into the egg whites. You may find that your piped shells take an awfully long time to dry as well. 5. Why does my batter turn bubbly after sitting out for a while? This is a sign of the meringue breaking down. When the Italian meringue is prepared properly, this should not happen. Either the egg whites were underbeaten before the syrup was added or the meringue was not beaten long enough to cool until body temperature after the syrup was added. 6. Why are my macaron shells hollow? This question has been addressed in the book but I have gotten this same query from quite a number of people on foodie Facebook groups so I will just highlight it here with a more detailed explanation than what is included in the book. It seems like this problem is pretty common among homebakers. There could a few factors or a combination of these factors that can cause the space between the top outermost layer which is formed during drying of the shells before baking and the fluffy cake-like interior. - Baking temperature is too low during the initial baking time before internal structure has set. The oven has to be at 130-140°C during the initial 10-15 minutes (depending on size of macarons) of baking time. Use an oven thermometer to monitor the actual oven temperature at all times! - Underbaked. This is related to the previous point. Underbaked shells have internal structures that are not fully set yet. So when you remove the tray of shells from the oven, the internal structure will collapse. Reduce the heat towards later half of baking time to ensure shells are baked through but not browned. - Egg whites not beaten to soft peak before pouring in the syrup. If the egg whites are unable to hold a peak for a second before disappearing and the egg white bubbles still appear large instead of fine, the egg whites are not beaten long enough. The resulting meringue will not be stable. - Italian meringue not beaten long enough. Make sure that the meringue is sufficiently cooled before you stop beating at high speed. This make take anywhere from 10-15 minutes depending on size of your batch. I usually blow a fan at the stand mixer to help it cool faster. Make sure that the meringue is at least body temperature before you stop beating. - Didn't bang tray on the table after piping. Any trapped air bubbles that are not released in the batter will gather to form the air pocket under the outermost layer of the shell. - Under-folded batter. Not enough air is knocked out of the batter. Ok ok must keep a look out when I drop by Popular next Feb ^-^! OMG... Can't wait to get a copy of this macaron book too!! Thanks Nana for your support! Thanks for your support :). Thank God for providing us with the inspiration and energy! 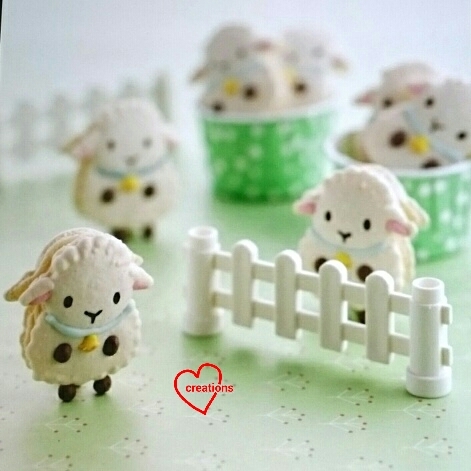 Really cute cakes n macarons. Super love! Can't wait to place order for my girl's first birthday! I bought the macaron book. I really loved it. Every macarons is really so lovely and beautiful. Instructions is very detailed and Phay Shing also categorised the filling into 2 sections, refrigerated and non refrigerated. The book also comes with the design templates. I must say this is the best macaron book I have bought. Great to know that you loved the book and for the glowing book review! Hope you find the book helpful. Happy baking! I just bought this book..I cant wait to try out. How do you manage to print the templates?? Thank you for your support :). Just to clarify, are you referring to printing the templates from the book? If you are, you can use the "enlarge" function of a photocopy machine to enlarge the template by 2x such that each design fits an A4 sheet. 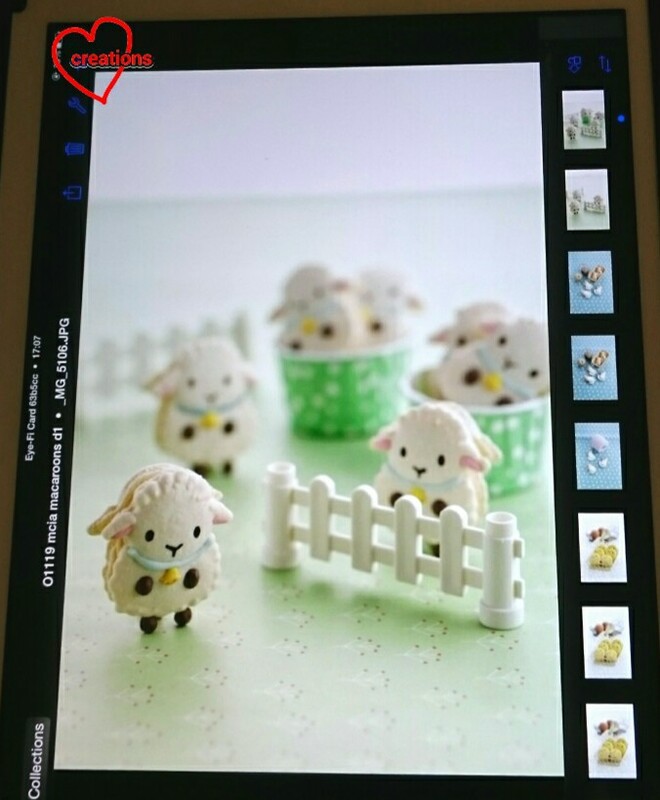 Alternatively, you could take a digital photo of the template and fit it to A4 size before printing using a printer. Feel free to contact me if you have any other queries. 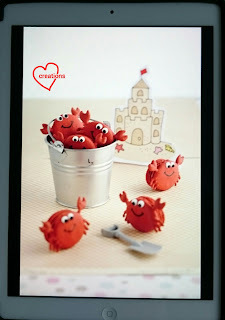 May I know where to hwt this macaroons making book? The details are in this blog post itself :). If you are purchasing online, you may try Amazon or Book Depository. If you are buying from bookstores, you may try Kinokuniya, Times or Popular. Thank you! Hi Mrs Tan, I had bought book. And started trying out making macarons. This is mine 4th batch of macarons (French method) that all have cracks on top. First batch was successful. I dried (in air con) my macarons that they do not sticks to the finger. I tried adding corn starch and egg white powder to deal with the humidity. I had also tried increase the oven temperature to 160 ℃ from 140 ℃. Can someone please help me? This is driving me crazy. What went wrong? Hi, sometimes the shells crack if the oven temperature is too hot. But a starting temperature of 160°C is OK for french method. How dry are your shells? The surface should feel like running your finger on a piece of smooth cloth or your skin. Is the fan of your oven on? Use only top and bottom heat. Do you use oven thermometer at all times? Sometimes your oven temperature may be off by 10-20°C. You may try my matcha Azuki french macaron recipe. It is quite foolproof for french method. Just have to be careful not to overfold your batter as usual. Hope this helps! Don't give up :). HI Mrs Tan, finally i got it. phew. it was the almond flour that causes the problem. i got it from Phoon Huat the superfine version. i changed it, it resolved my problem. Glad to hear that you resolved the issue! I learn something too! Didn't know that the wrong type of almond meal causes cracks. I only know that if there's too much oil coming out from the almond meal (either from improper grinding or from old almond meal stored at warm place for a long time), the shells will appear patchy. it is not the wrong type of almond flour. it is the usual almond flour from Phoon Huat. something is wrong with the flour. it is wet in some sense. so i roasted it to dry it up and bingo. RICOHThanks for this article very helpful. thanks. 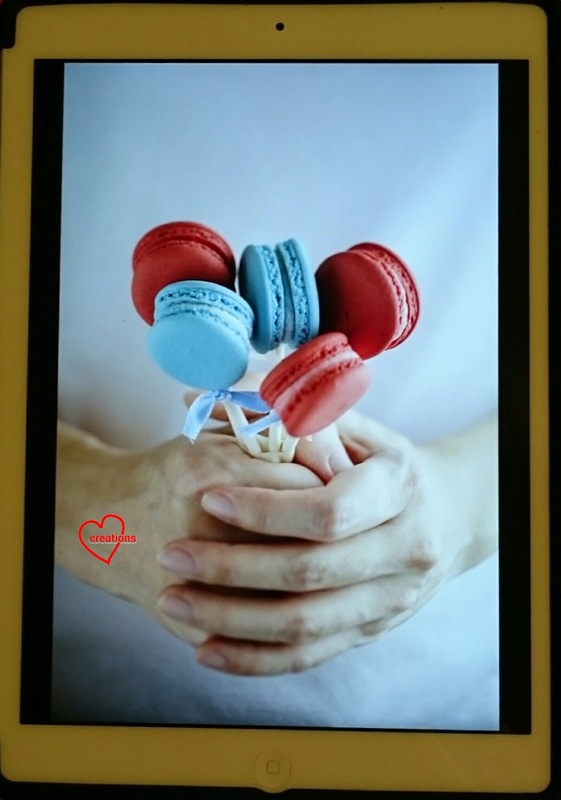 I purchased your macaroons book on Amazon the Kindle version. I tried to print out the template. However, I'm not sure what is the real size of the book? Like the dimension of the page so I'm able to scale proportionally. Thank you for purchasing a copy of my book :). You should select to photocopy to double the size, or scan and resize it to fit an A4 sized paper. I hope this answers your question.